I like trying to use words, and writing what I like. Though I appreciate what T.S. Eliot said about the process of penning prose: ‘every attempt is a wholly new start, and a different kind of failure’. This blog is a wholly new start and may well prove a different kind of failure. It will be a forum for, variously, reportage and reviews, comment pieces and comedy, attacks and defences, musings and meditations, reflections and rapid response. My life? Pretty ordinary: a time of gifts and a vale of tears. 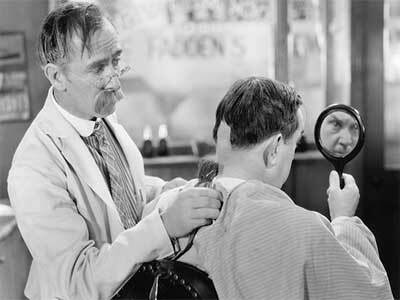 Aspiring middle class; enjoyed education; had my appendix out. Highlights include: getting married to a very beautiful woman called Holly; performing an overhead bicycle-kick (from a cross) in a match; writing a play about three 16th century martyrs staged on the site they were burnt at the stake; studying in Paris with a tiny French philosopher who lived in a garret by the Pont de l’Alma; giving a talk about why Steinbeck was a great writer to an audience in Monterey where he was from. In other news. Politics: I don’t like the menu (clowns to the left of me, jokers to the right). Film: Coen Brothers. Music: I have a rather inflated sense of being something of a folk aficionado. 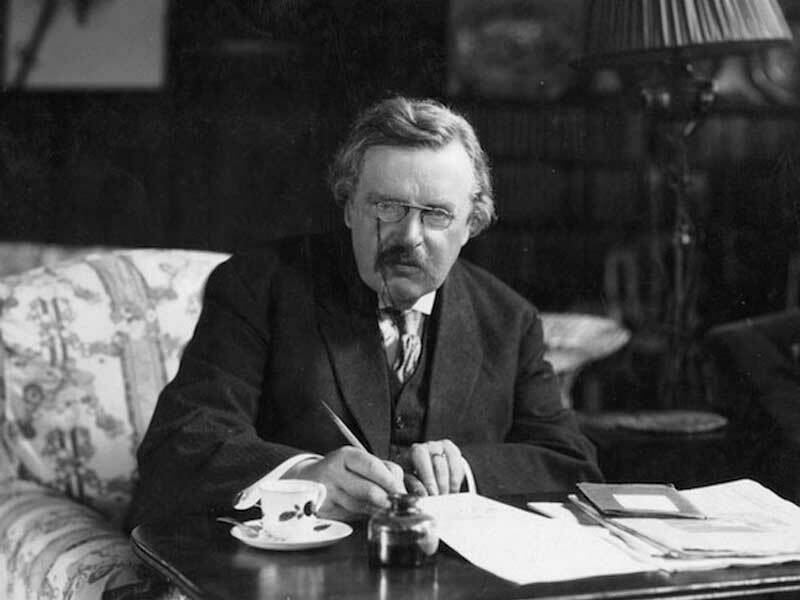 Books: I can never get enough of the modern prophet who was G.K. Chesterton. And I love Arthur Miller and Orwell and Dickens and The Great Bard. Work: I’ve just left a job in politics in England for one in academia in America.